What do the Spanish embassy chef, an Italian olive oil producer, the Lebanese ambassador, a Japanese woman living in Athens, and the former chef for the late French president François Mitterrand have in common? An olive oil tasting day in Athens for the 242 award winning extra virgin olive oils at the Athena International Olive Oil Competition (ATHIOOC). At the London International Olive Oil Competitions this year, 16 judges from 11 countries evaluated the quality of 426 olive oils from 21 countries around the globe. 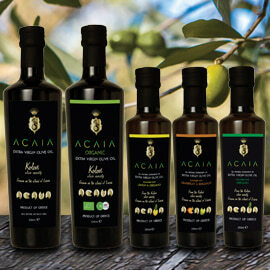 Greek extra virgin olive oils won 99 Quality Awards. In the International Health Claim and Design competitions, Greeks won another 25 awards for extra healthy oils and exceptional packaging. At Olive Japan this year, Greek extra virgin olive oils won 20 Gold Medals and 25 Silvers in a tough competition with 727 entries from 22 countries. Impressed by the increased number and quality of samples from Greece, competition director Toshiya Tada noticed “many wonderful oils from Greece” and suggested more of them deserved to be popular in Japan. 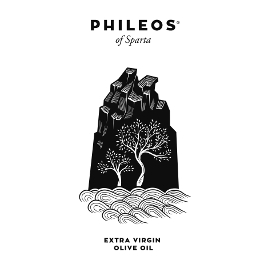 At the 3rd Athena International Olive Oil Competition (IOOC) in Delphi last month, Greek extra virgin olive oils competed with 359 samples from 12 countries, 52% of them from outside of Greece. 20 olive oil experts from 11 countries awarded Greek olive oils 1 Double Gold Medal, 23 Golds, 53 Silvers, and 30 Bronze Medals, plus a number of special awards. 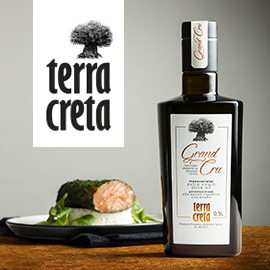 At the March 18 awards ceremony for the fourth Cretan Olive Oil Competition, the top scoring Cretan extra virgin olive oils of the 100 entered in the contest received 6 awards and 16 honorable mentions. 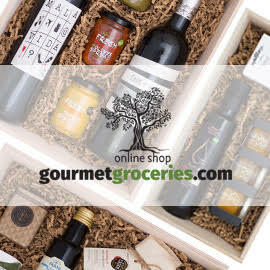 Headed by olive oil experts of worldwide acclaim, the competition emphasized the high quality that results from hard work and attention to detail. 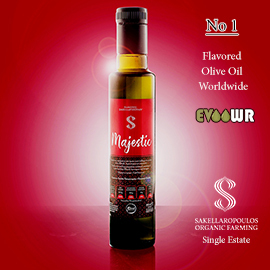 Competing with 658 extra virgin olive oils (EVOOs) from 371 producers representing 19 countries, Greek EVOOs took home numerous quality and design awards at this year’s Los Angeles International Extra Virgin Olive Oil Competition. Several of the top Greek winners explained what this means to them and how they managed to produce such excellent olive oils. Selected Greek extra virgin olive oils have been recognized as some of the most highly awarded olive oils in the world because of their success in international olive oil competitions in 2017. 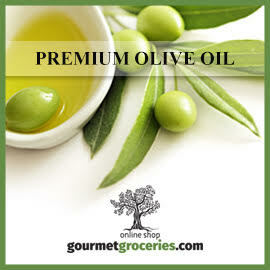 Greek olive oil companies view these distinctions as an affirmation of their teams’ hard work, passion, and continuous endeavors to produce high quality olive oil. Six Greek early harvest organic extra virgin olive oils won prizes at the first international competition of the 2017/18 harvest year in the northern hemisphere, Biolnovello, in early December. Greek extra virgin olive oils captured two silver awards and four extra golds at this competition, which will be followed by the BIOL International Prize in March. At the Terra Olivo Mediterranean International Olive Oil Competition in Jerusalem this year, 632 olive oils from 20 different countries were evaluated by judges from 7 nations. Even in the face of tough competition among 65 different varieties from 80 producing areas, Greek extra virgin olive oils received 34 awards, including 4 Grand Prestige Golds.